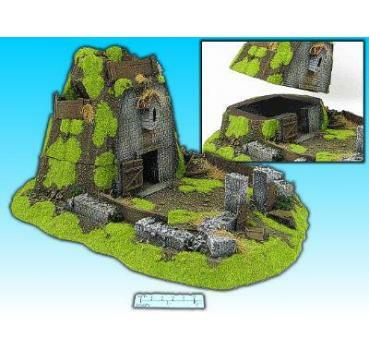 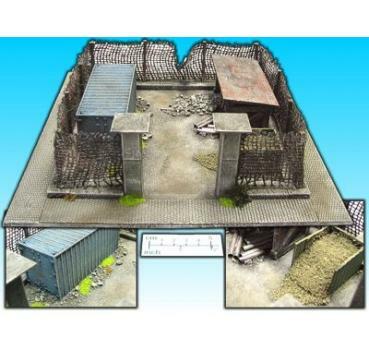 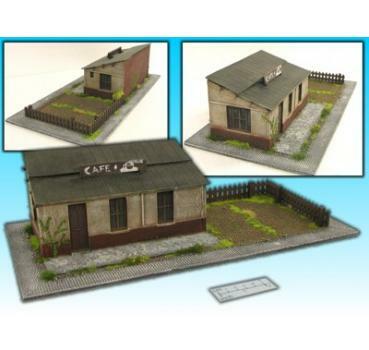 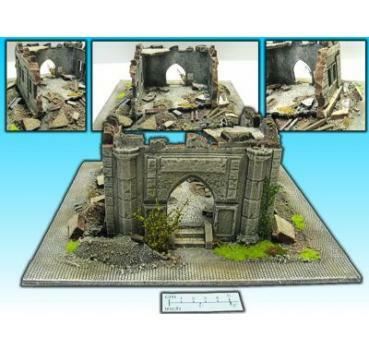 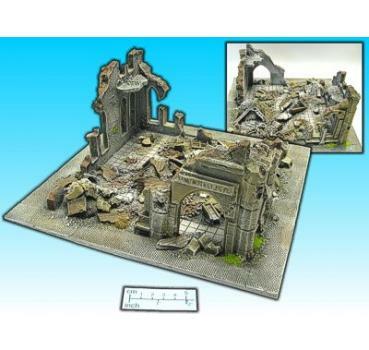 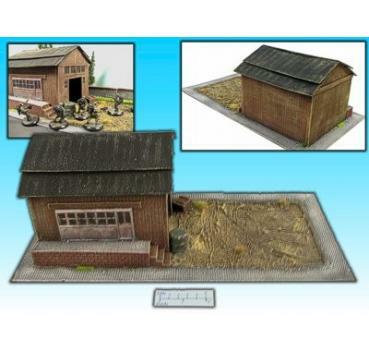 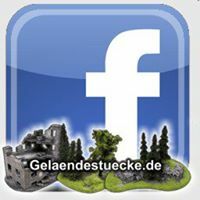 As diorama for showcase, store window or as scenery for your wargame table. 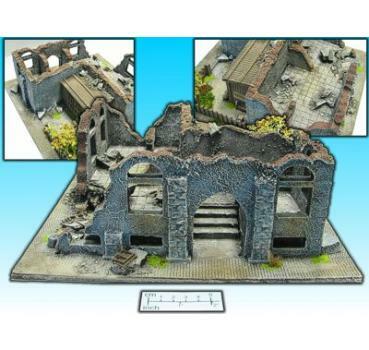 For scale 20mm or 25 - 30mm. 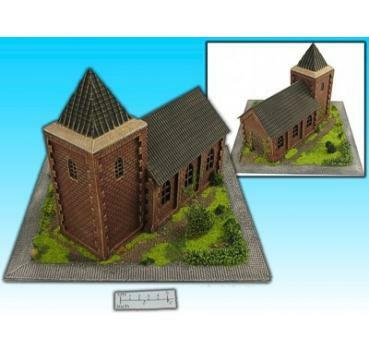 Part of tower is removeable!